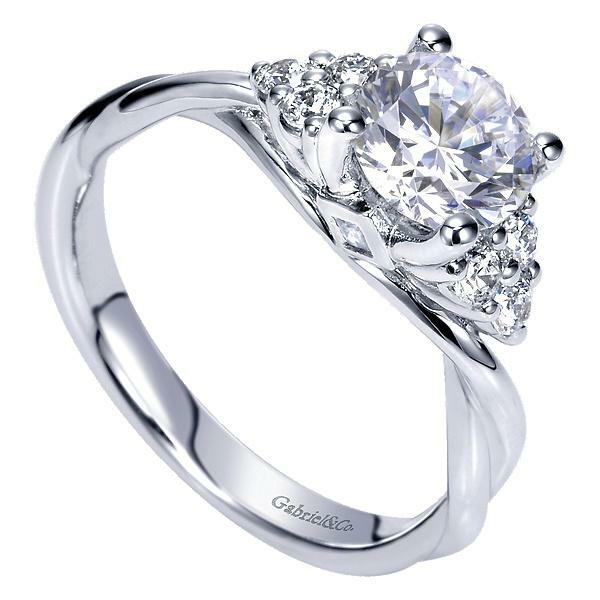 This wonderful 14k white gold engagement ring named "Rachel" by Artcarved is a diamond solitare style with a round center and side pave diamonds in the setting .05pts total weight. 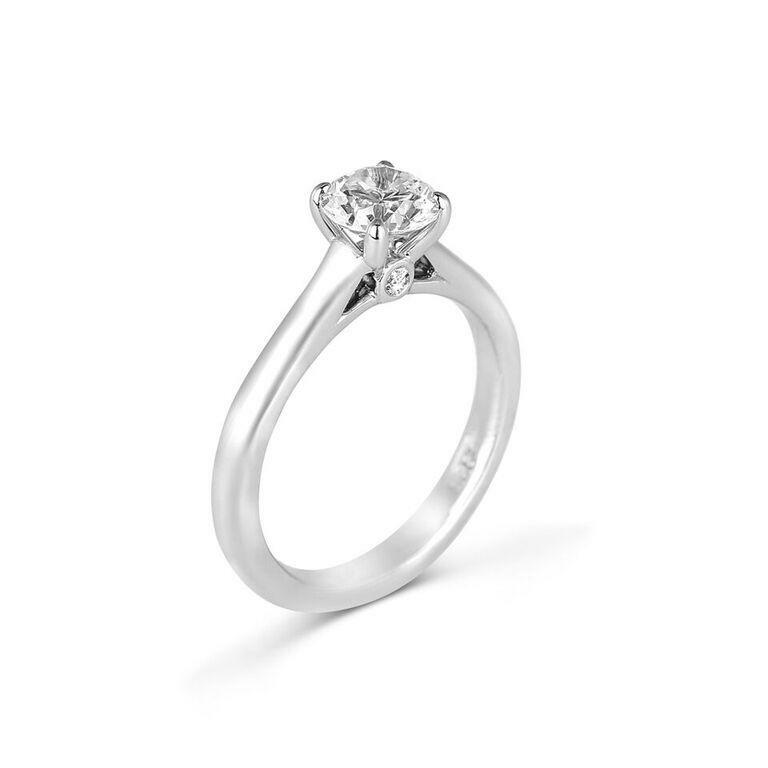 *Center stone is not included will Quote Price to supply center. 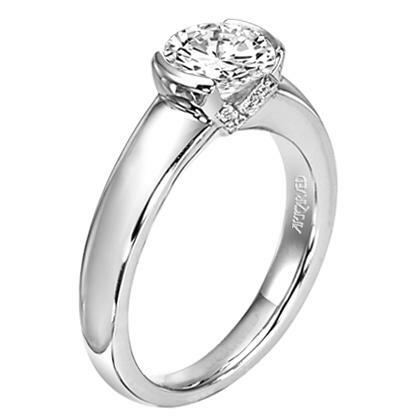 NOTE: 14k White gold, Size 6.5 and 1ct(6.5mm) center head in stock and ready to ship. Other sizes and metals are made to order and are available in sizes 4 thru 9. Please call 1-800-Haydens for special orders and or further customer support.